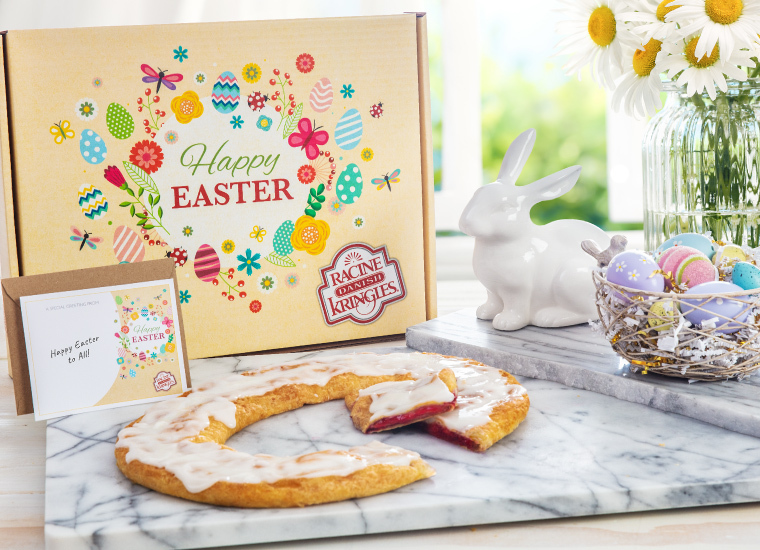 The Hunt is Over, Easter Kringle is Here! 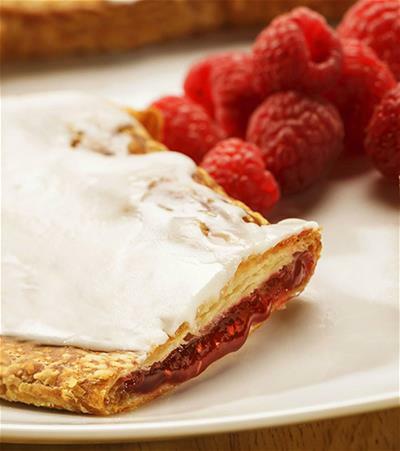 Order a variety of Kringle flavors for Easter brunch or send to loved ones! Everyone has a favorite. Which one is yours? 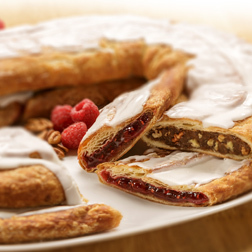 Browse our most popular items below, or discover your new favorite Kringle. 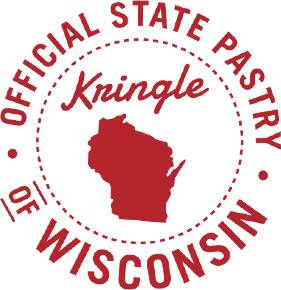 Kringle officially became Wisconsin’s State Pastry on June 30th, 2013. 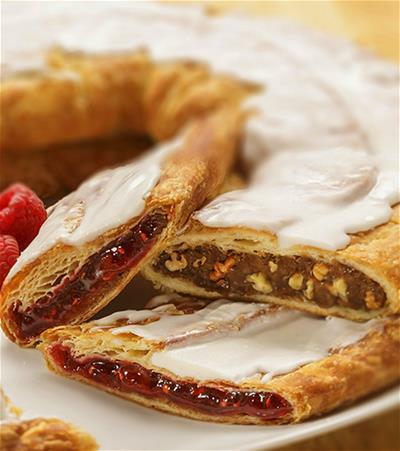 We are proud to be a part of Wisconsin’s heritage and to continue the tradition of baking Kringle in Racine, Wisconsin! It doesn't get any easier than this. Flat rate shipping is just $9.95 per address. 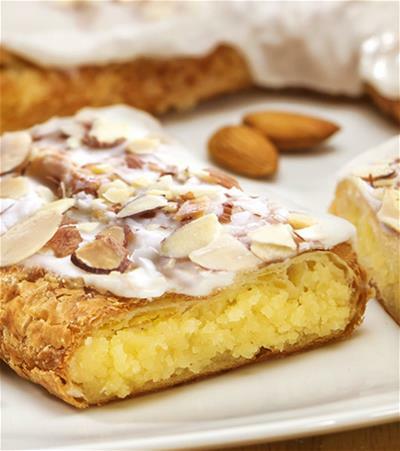 Need your Kringle to be delivered in a hurry? Overnight shipping is available to most locations. 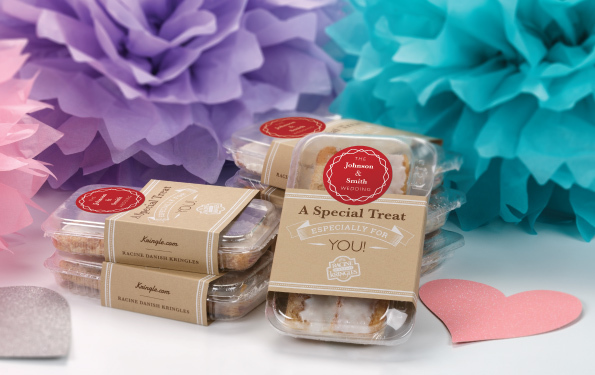 Let's make that gift extra special. 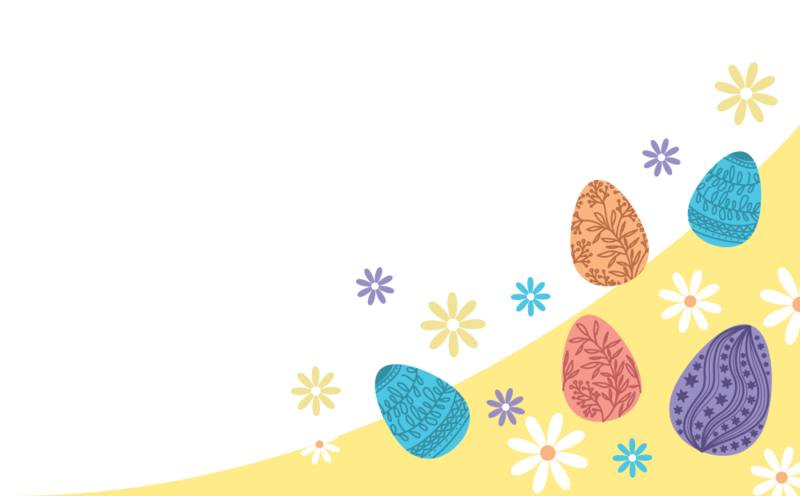 Personalized gift cards available for orders of 35 or more addresses. 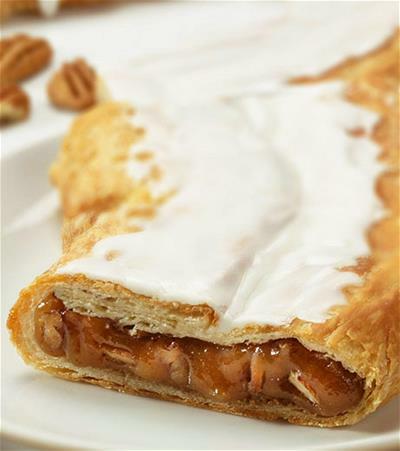 For those who plan ahead, schedule your Kringle order for future delivery and rest assured your order will arrive on time.